Kuma Sensei - Discover Japan. 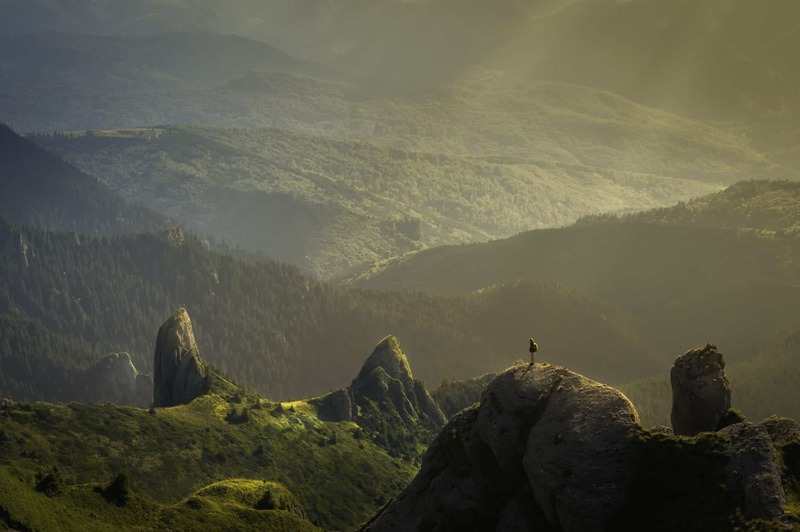 Discover yourself. Quora, for those of you who may not know, is a website where users can ask and answer all kinds of questions. It’s a community of shared knowledge, not much unlike Wikipedia, and there are lots of questions being asked and answered every day. 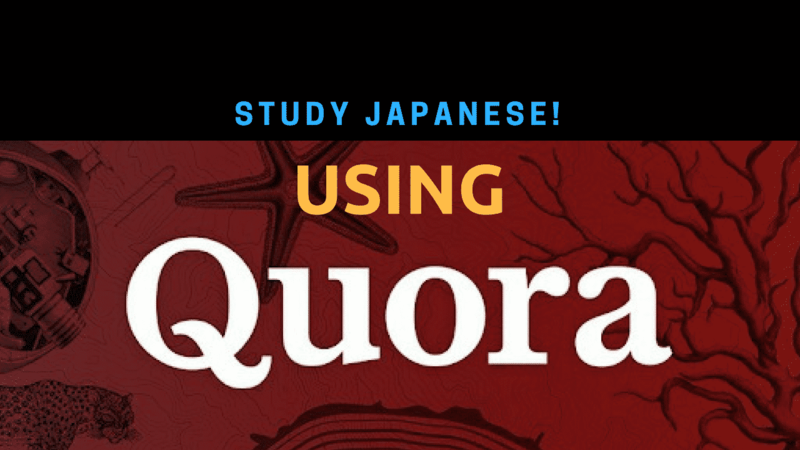 Recently, Quora introduced Japanese language support, which means there’s been a sudden, massive influx of Japanese users joining Quora to ask/answer their own flurry of questions. 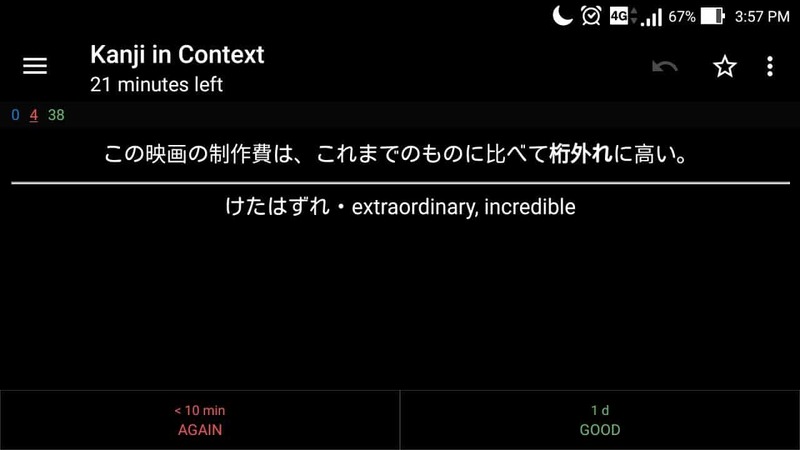 Prior to Japanese officially being supported, people were obviously able to ask and answer questions about Japanese–the Japanese language “topic” has over 130k followers—but while that has its uses, the mere act of talking about a language will take you only so far in your actual learning. 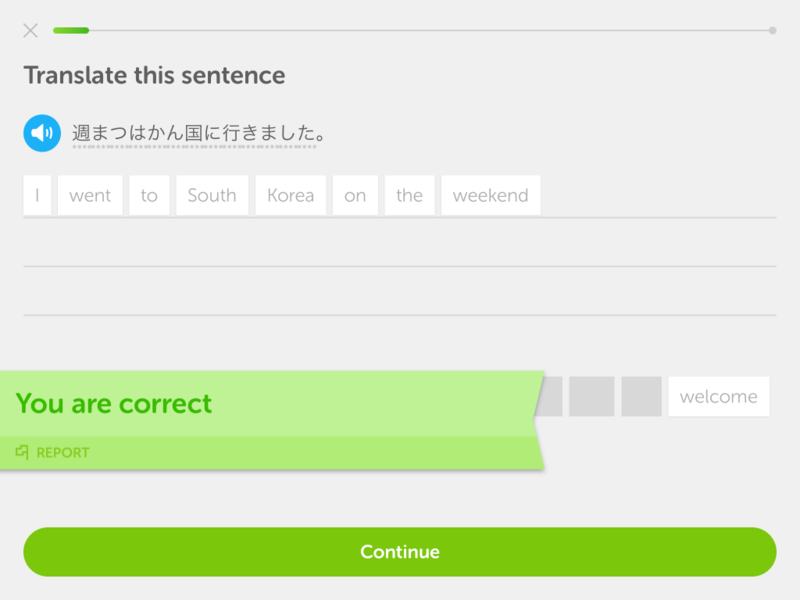 At some point, you have to sit down and get some actual work done using the language. And that’s what makes this update so great. 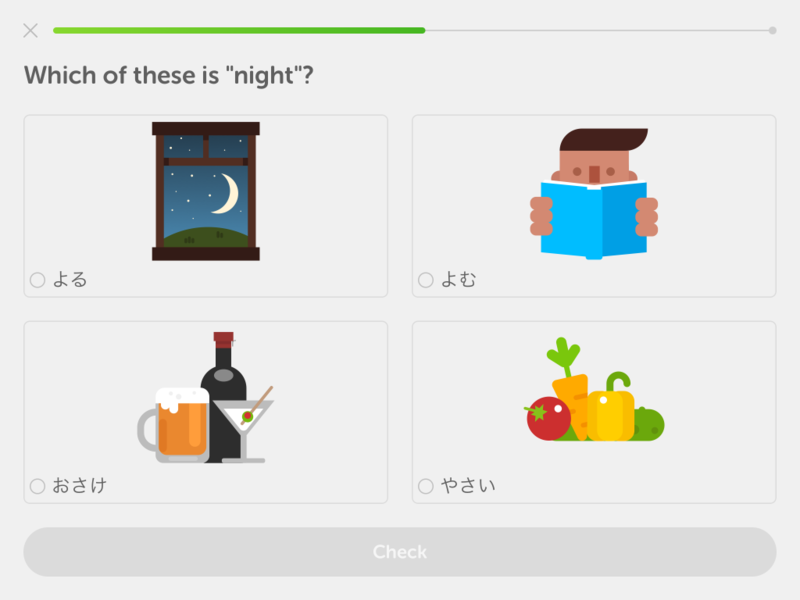 As a Japanese learner, you now have access to a treasure trove of questions and answers about topics that can be filtered based on your tastes and interests, most of which are asked and answered by native Japanese speakers. 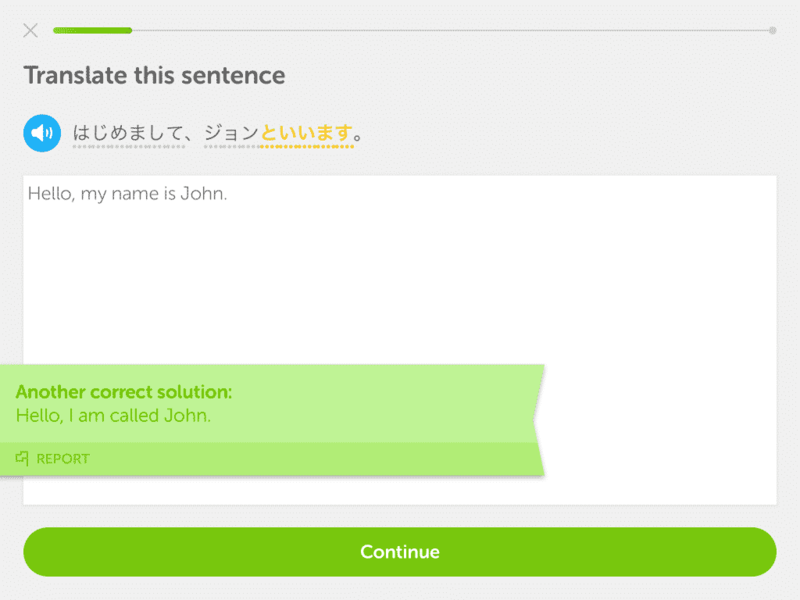 Better yet, you can ask your own questions and attempt to answer questions posed by other users, which provides a great opportunity to sit down and practice writing Japanese, and that’s important for a number of reasons. 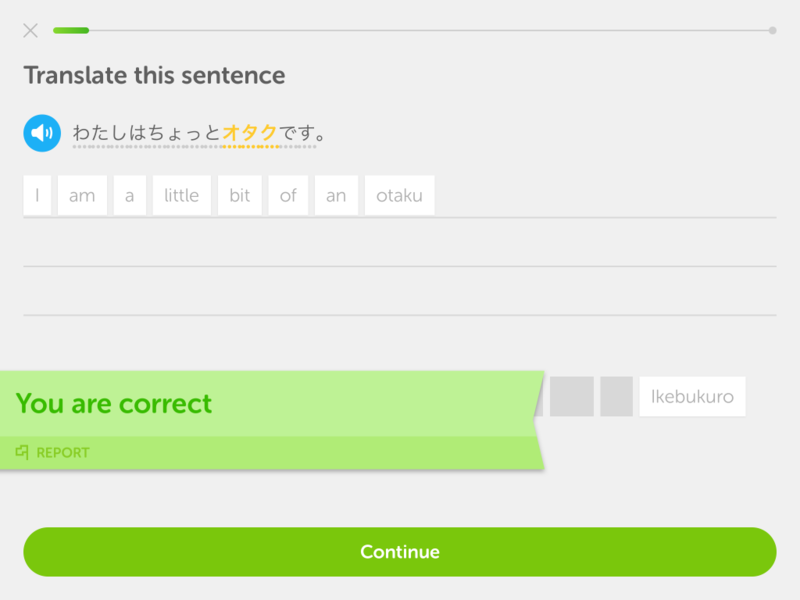 The key here is that you can learn and think about subjects that are interesting to you, whether it’s video games, international politics, programming, starting up a YouTube channel–literally anything–in Japanese. The pedagogical term for this is called Content and Language Integrated Learning, which involves learning a subject (e.g. 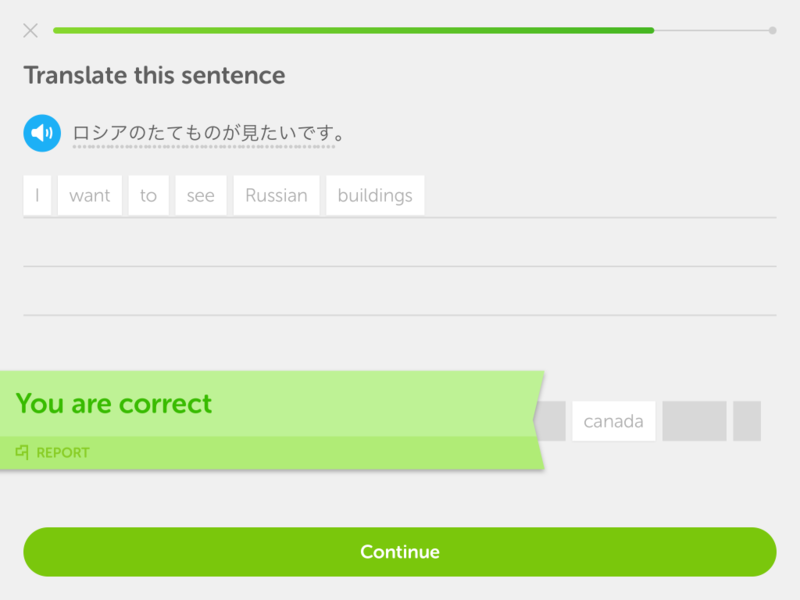 geography, science, or history) through a foreign language. While Quora isn’t technically a classroom, you can still learn a lot using this approach, and you can choose to focus on meaning (i.e., getting the gist of what’s being said), form (how specific grammar is used), or some combination of the two. Selecting the topics that you’re interested in may take a while–as you select broad subjects, more specific subtopics start to populate the list. For example, if you choose Psychology, Psychology of Everyday Life, Social Psychology, Cognitive Psychology, Psychiatry, Mental Health, and Psychologists will appear as subtopics. If you choose one of those, a whole new slew of even more specific topics will appear, and so on. 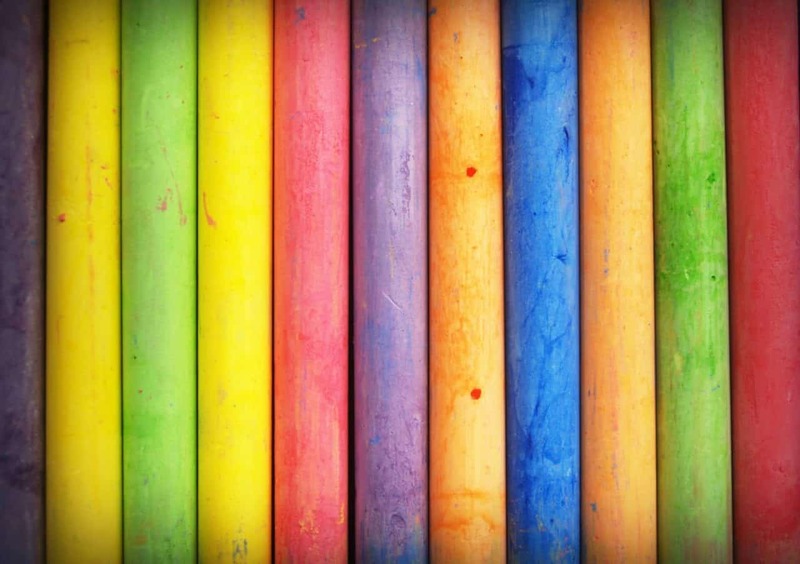 Take your time and try to create the most meaningful and relevant feed possible for yourself! Once you’ve chosen at least 10 topics, Quora will ask you what you know about. These can be areas of study, your career, or hobbies–perhaps you’re an avid fantasy football player, or you’ve seen more than a few movies in your life and love to talk about them, or you’re a diehard Marvel fan who will jump at the chance to debate with a DC fan about which universe is better. Quora will then ask you for any additional languages that you may know and attempt to get you to add your friends from Facebook (skippable). After that, Quora will create your feed. Desktop: Click on the generic, blue user icon at the top of the page, which should pop open a new menu. Click on Settings at the bottom. On the settings page, navigate to Languages via the menu on the left side of the page. Mobile browser: If you can somehow manage to avoid the popup prompting you to download the Quora app, locate the “You” tab and click on it to get to your profile page. From there, in the main description box (where it says your name, blurb, and the number of followers you have), locate the three tiny dots on the right. Tap on that to open a new menu and click on Languages (you can also get here by tapping on Settings first, but you may as well skip a step and save time). Mobile app: Tap on the “You” button at the bottom of the screen. From there, in the main description box (where it says your name, blurb, and the number of followers you have), locate the three tiny dots on the right. Tap on that to open a new menu and click on Languages (you can also get here by tapping on Settings first, but you may as well skip a step and save time). 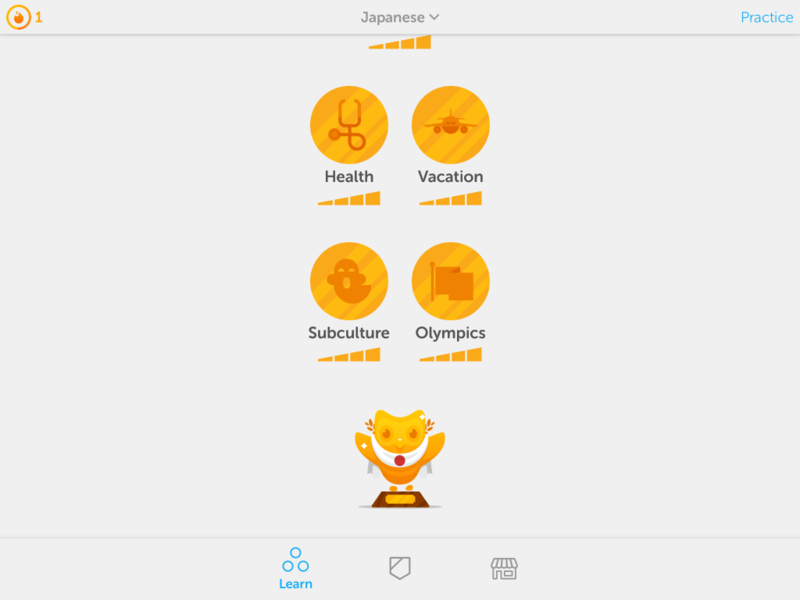 Once you’ve made it to the language settings page, you should see a list of available languages. You can add Japanese to Quora by selecting “Quora日本語版へ参加”. Click on the blue button on the next page that says the same thing, and voilà! 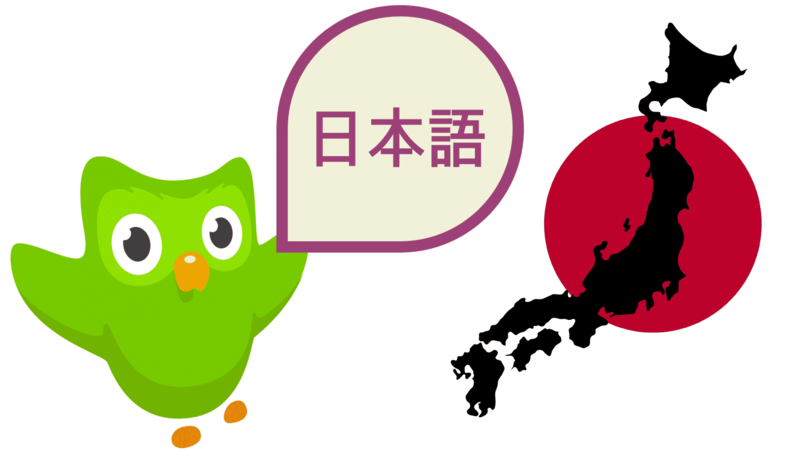 Quora is now entirely in Japanese! At this point, Quora will ask you all of the same account creation questions again. 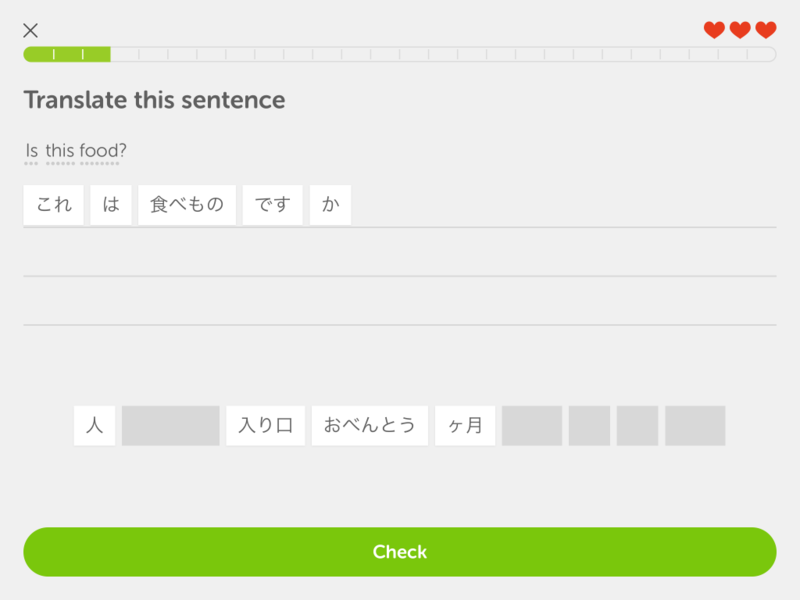 Once you’re back on your feed, you’ll be presented with a variety of questions and answers written in Japanese. It may be a bit overwhelming at first, but you’ll get used to it. 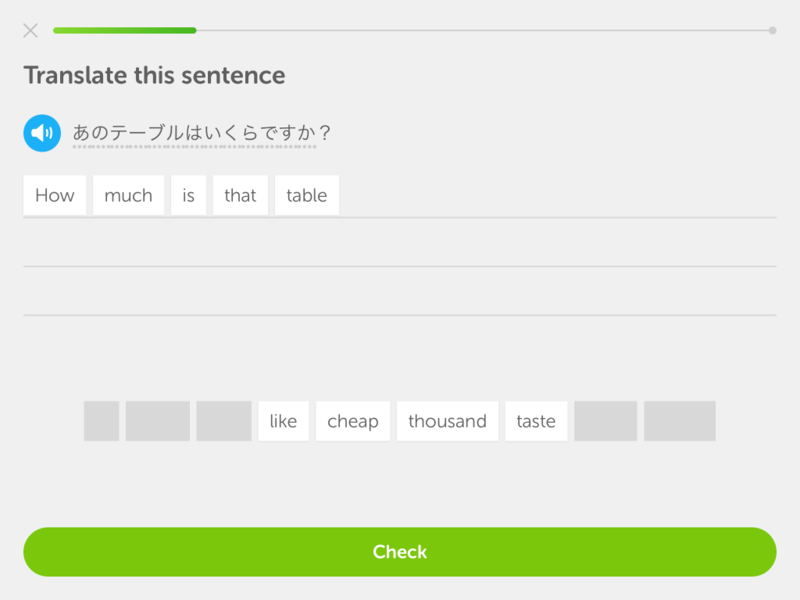 And hey, if you know the answer to questions such as 「パスタを茹でる時にオイルを入れるのは何故ですか？」 and want to give answering it a shot in Japanese, go for it! Make it a habit to jump on Quora regularly, even if it’s just for a few minutes a day. You should automatically receive email updates in Japanese containing questions that are currently trending, so keep an eye on your inbox (of course, you can turn this off if you don’t like it). Learning a new language is a bit like making a ham sandwich. But how? 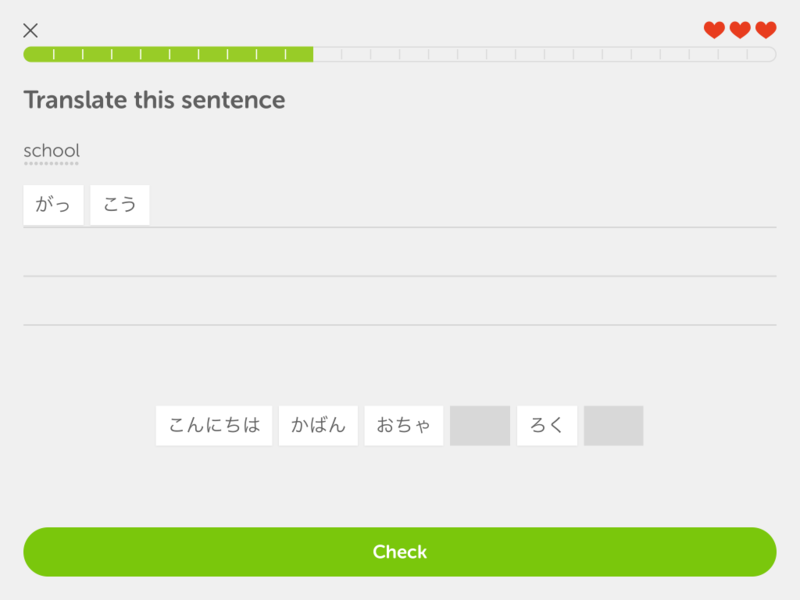 This morning, I was busy turning some old class notes on Japanese grammar into material for my under-construction Japanese Guide–pretty par for the course, as far as my mornings go. 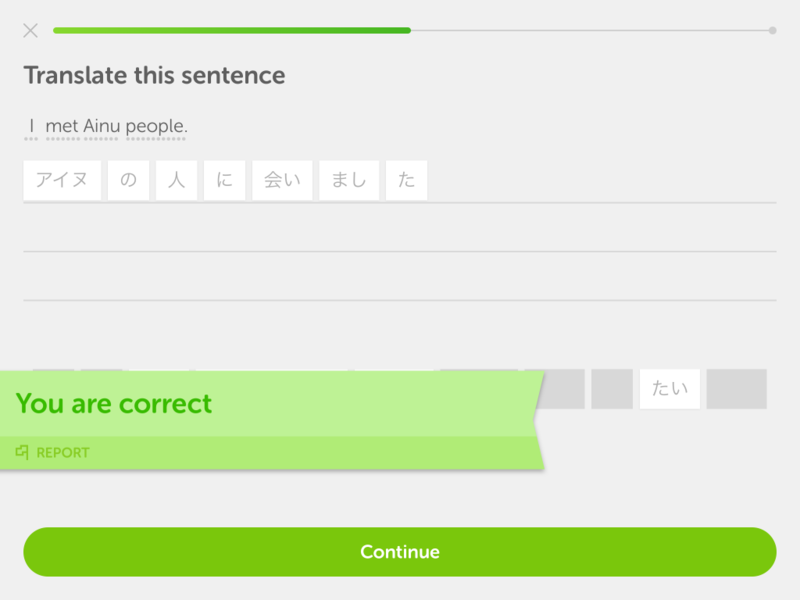 But as I was writing, I had an epiphany: Japanese is like a ham sandwich. 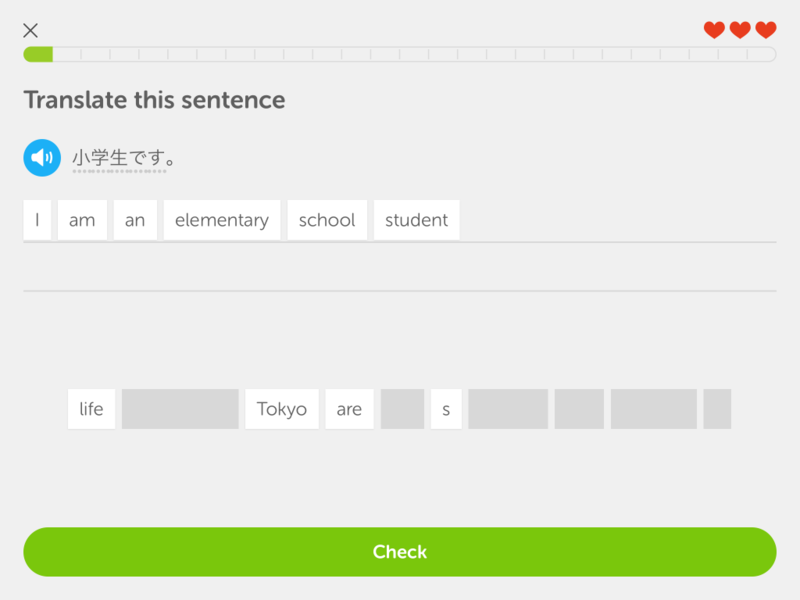 Consider the components that make up the Japanese language: vocabulary and grammar. 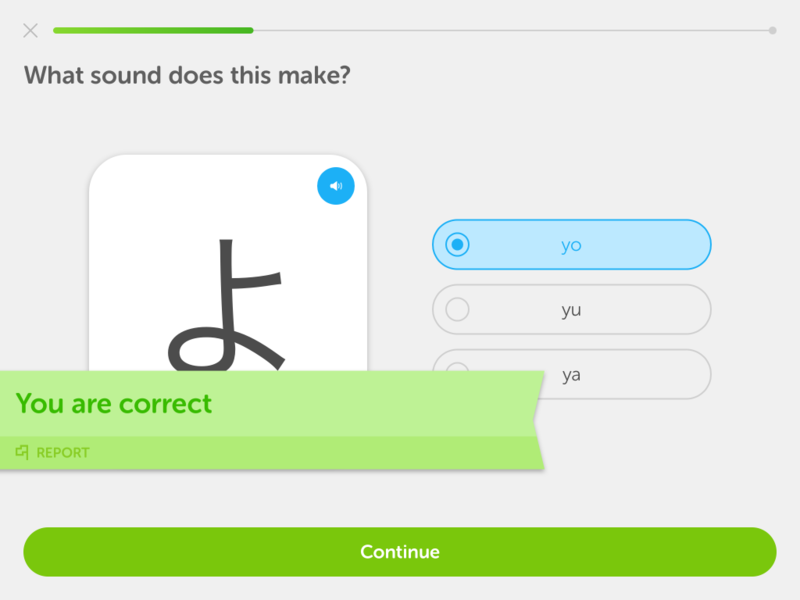 I’m gonna go the extra mile here and throw in the writing system, which is made up of hiragana, katakana, and kanji, as well. 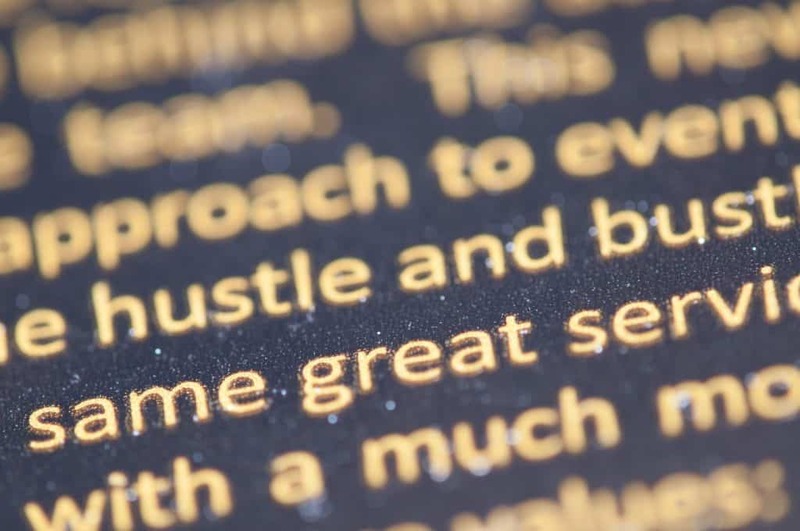 Roughly speaking, vocabulary is the content, grammar decides how that content is put together to create nuanced meaning and context, and the thousands of squiggly characters that make up the writing system are used to visually represent that content. 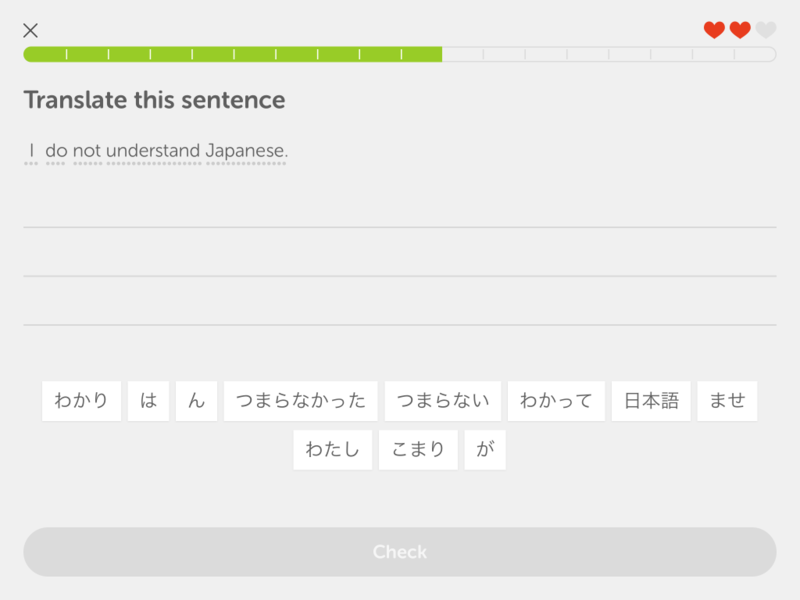 It’s safe to say that these components all play a major role in your Japanese making any sense. 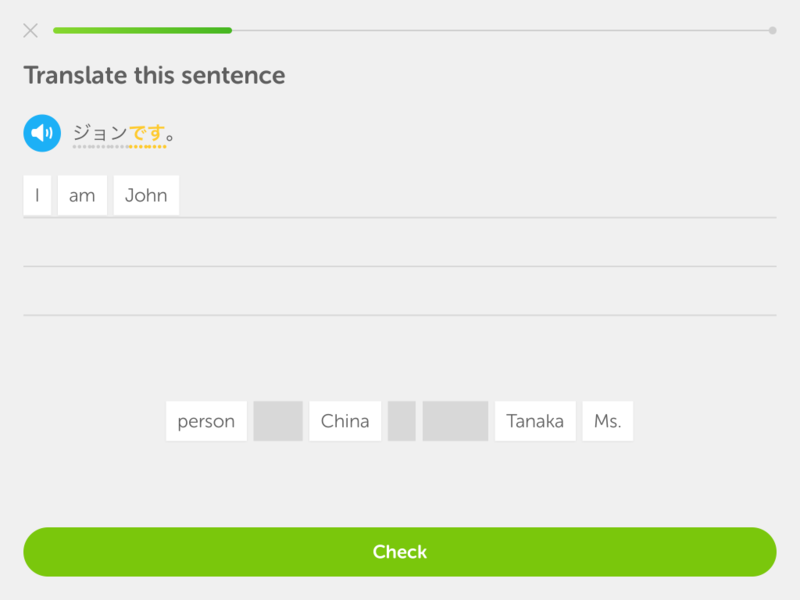 But when you’re knee-deep in a conversation, your kanji-writing skills aren’t really going to help compared to having a rich, deep vocabulary pool to draw from. 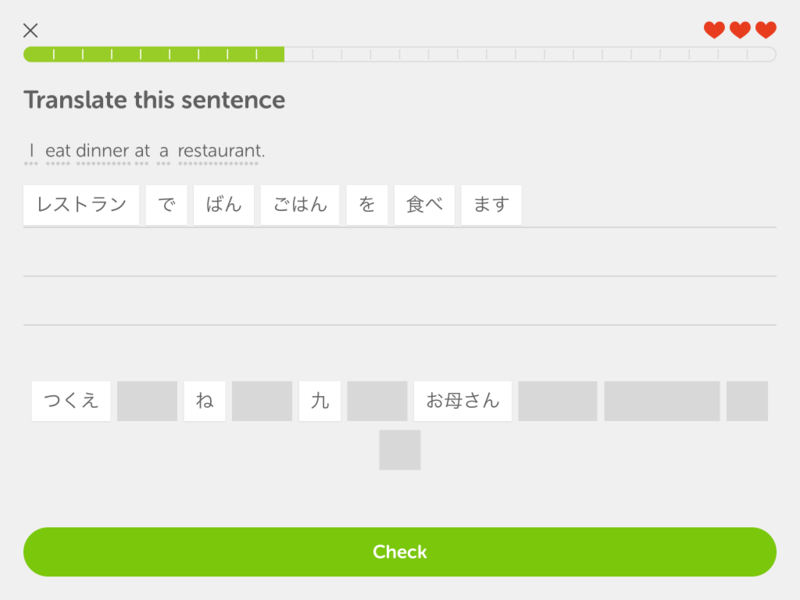 And given that some learners are more concerned with their ability to hold a conversation or read a menu, and couldn’t care less about the stroke order of 鬱, I wonder: Is it possible to prioritize and isolate certain components to fit your needs? And should learners spend more time on any one thing in particular? It’s true that in language learning, we often split “ability” into four categories: reading, writing, listening, and speaking. 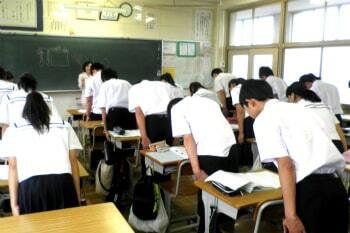 Learners also tend to rate themselves in each category. 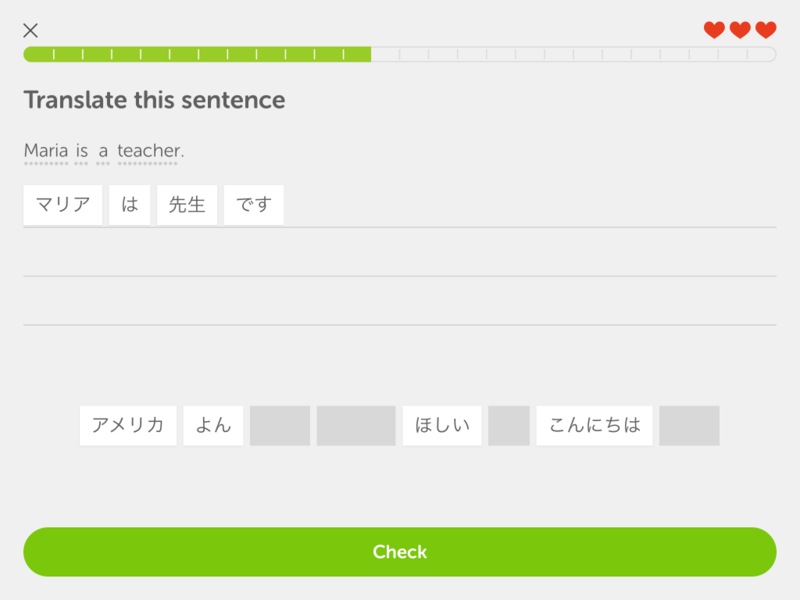 For example, I would consider my reading skills to be much higher than my speaking skills, and this usually affects the way I approach both how I study and use Japanese in real life. This has its benefits and drawbacks, but that’s a topic for another day. 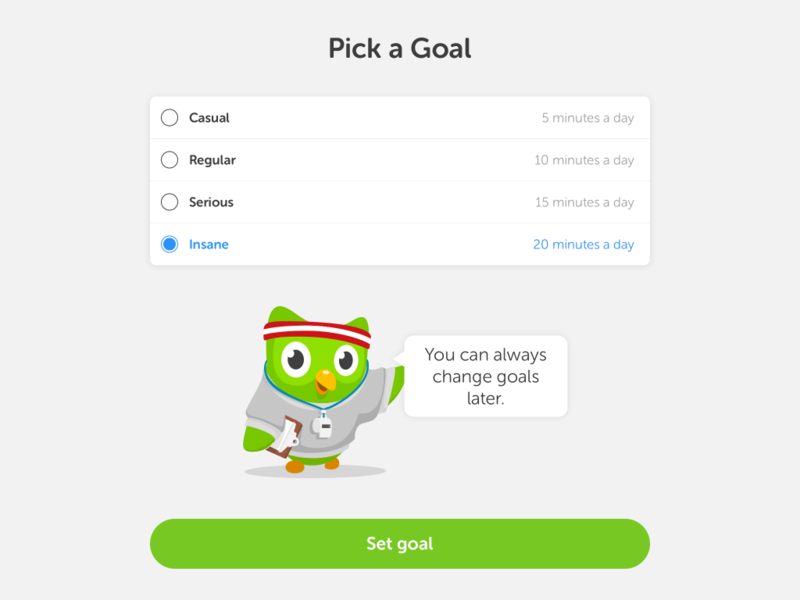 The point is that you can indeed separate language learning goals into digestible chunks. 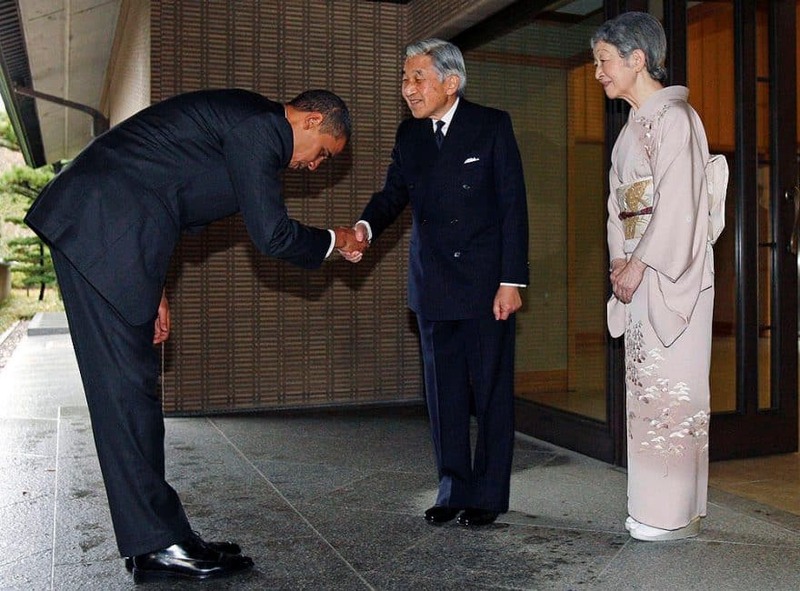 If you want to work on your speaking, and you live in Japan, go outside and talk to people. 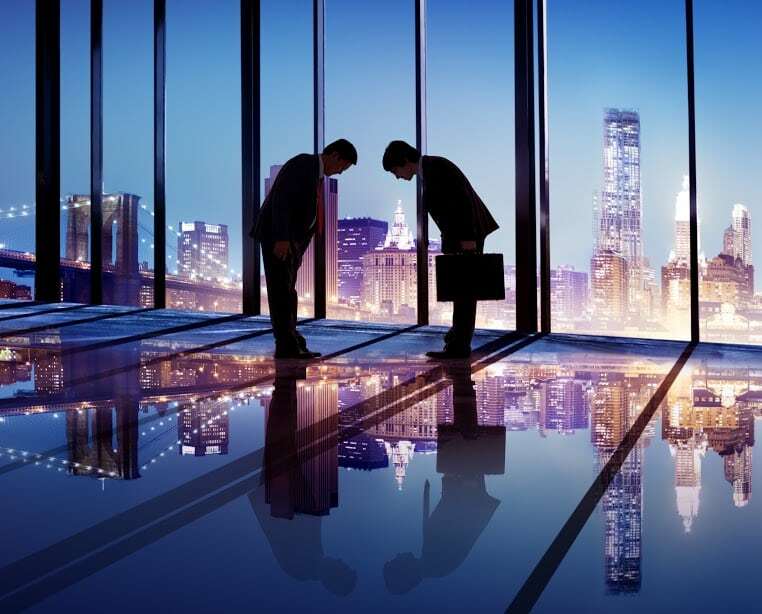 Engage more with your co-workers. If you don’t live in Japan, there are plenty of websites that will match you with an affordable tutor, or you can try to make a Skype buddy on Lang-8. 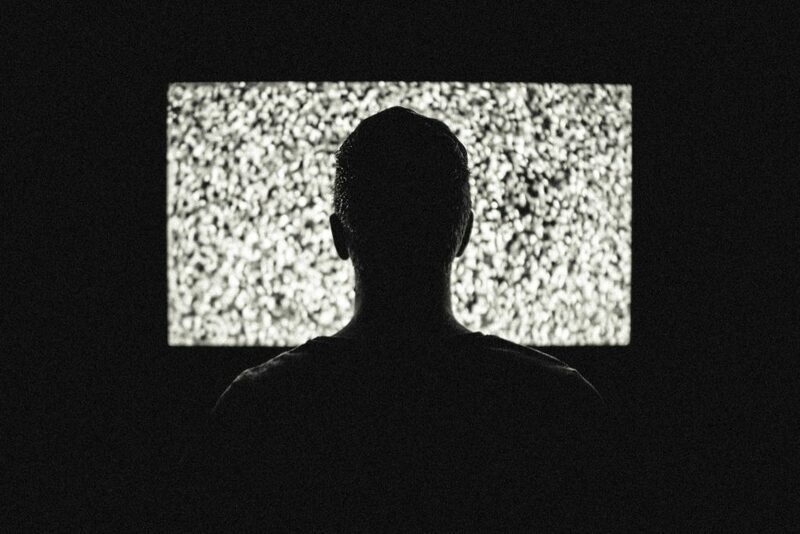 If you want to hone in on your listening, watch more TV and movies. 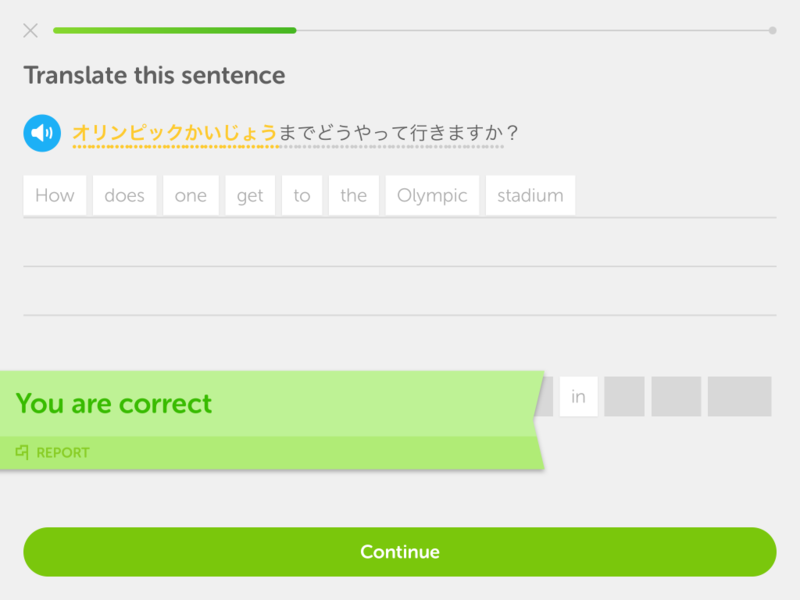 Even better, if your goal is to be able to watch a specific kind of entertainment, like anime, then guess what you should do? Watch anime. The answer is pretty simple. Just start watching it. As long as you’re sticking to a solid study regimen and have a road map laid out in front of you, you just need to keep watching anime. Get used to the sounds and start listening for common words. Eventually, your ear will start becoming attuned to the things characters say and the way they speak. Things will start making sense. Just, you know, make sure you go outside on occasion. While I think it’s generally harmless to focus on particular skills based on your learning goals, it’s possible to overdo it. 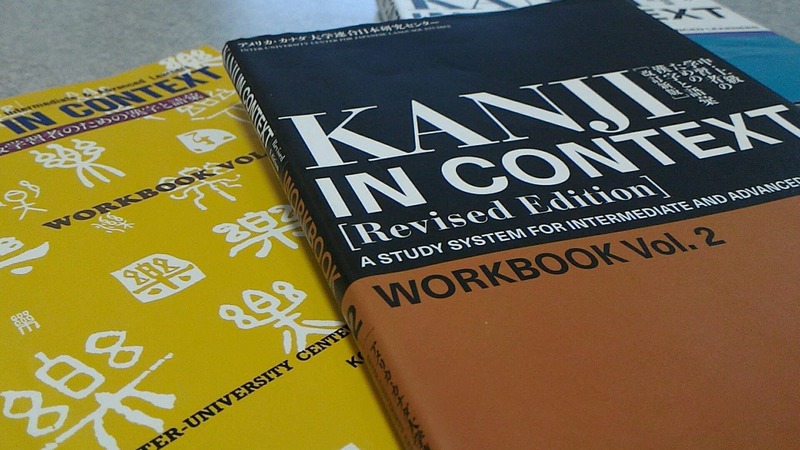 Grammar, kanji, and vocabulary are intertwined and should be studied together, if only for the sake of efficiency. 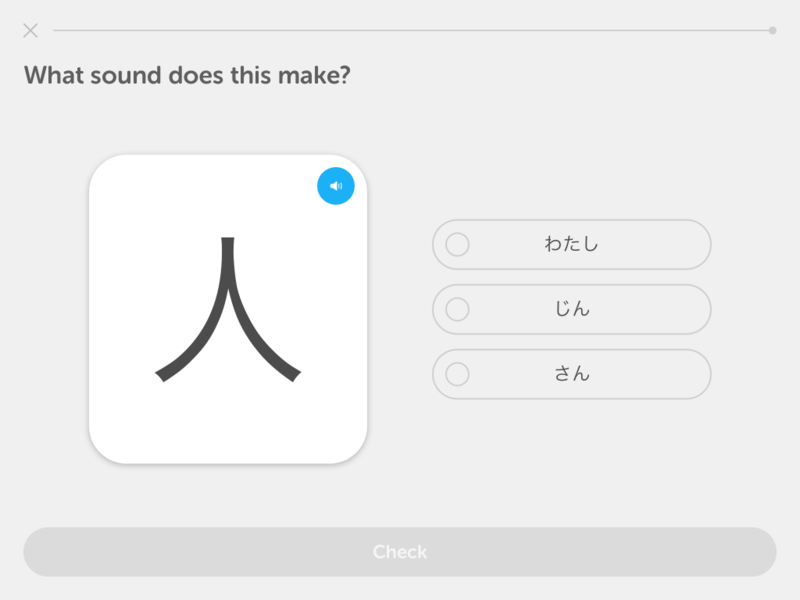 You can’t meaningfully study grammar forms without understanding the meaning of the words in a sentence, and you should be including kanji on your vocabulary flashcards. 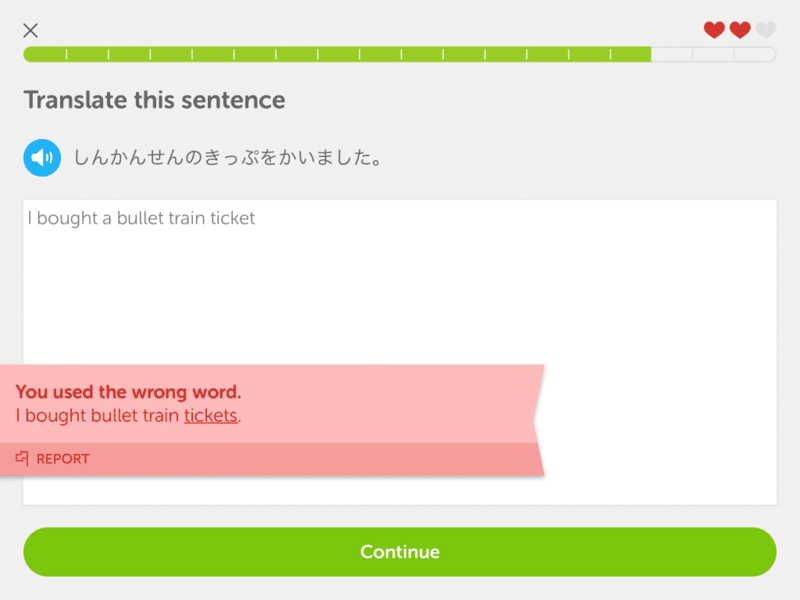 Actually, studying kanji outside of context (i.e. vocabulary, phrases, sentences) will hurt you in the long run. This rote-style of learning will, in the end, only improve your ability to memorize individual characters, not to actually read kanji. This is why I’m not a big fan of the Heisig method: I think there are more efficient ways to invest your time as a learner. 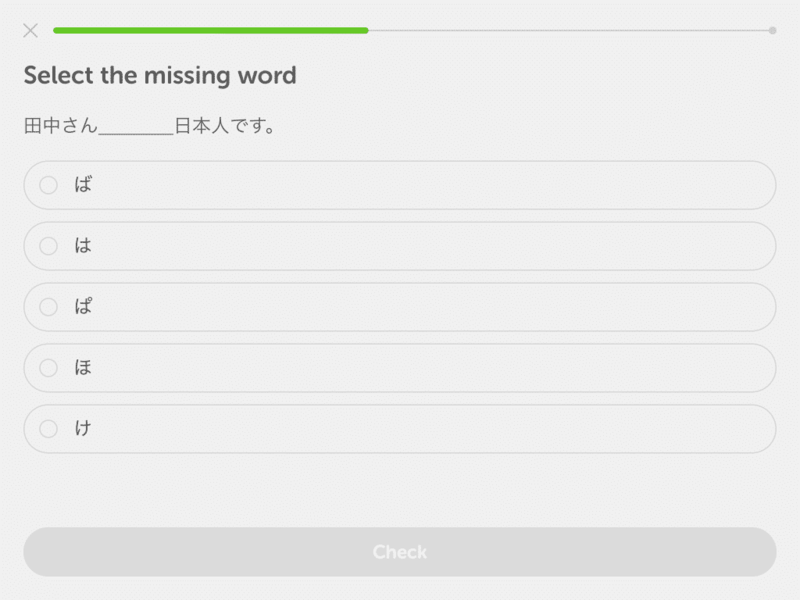 The only people I would recommend to go out of their way to concentrate on something as specific as grammar forms is someone who is preparing for a standardized test like the JLPT. On the N1, for example, your ability to differentiate between rather obscure grammar forms will be tested. 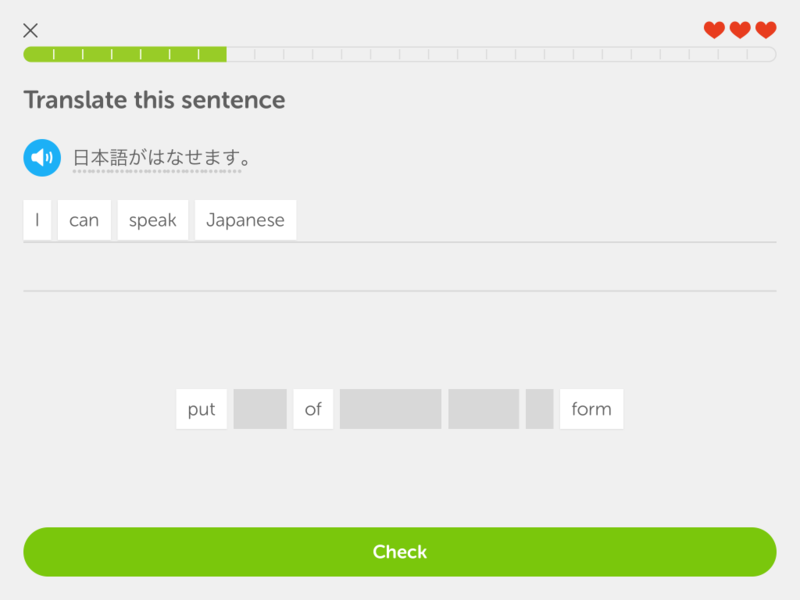 Note that these grammar forms aren’t that rare; it’s just that you would be hard-pressed to find uses for them in everyday Japanese, hence the need to isolate them and study them on their own. I’m going to go out on a limb here and say that vocabulary is the most vital component to language learning. Some people will disagree with me, and that’s OK. But hear me out. If you’re reading a newspaper article or participating in a conversation and cannot recognize a certain percentage of the content you’re being exposed to, then you’re stuck guessing. And guessing based on context only goes so far. Grammar, body language, and tone of voice are all useful for putting unknown pieces of the puzzle together, but the most important part is the actual content, the vocab: the nouns, verbs, adjectives, adverbs, onomatopoeia, all that good stuff. Vocabulary: the other, other white meat. So when you think about it, Japanese is kind of like a ham sandwich. The vocab is the meat of the sandwich. Without it, you’ve got a pretty sad looking sandwich that doesn’t have much meaning. 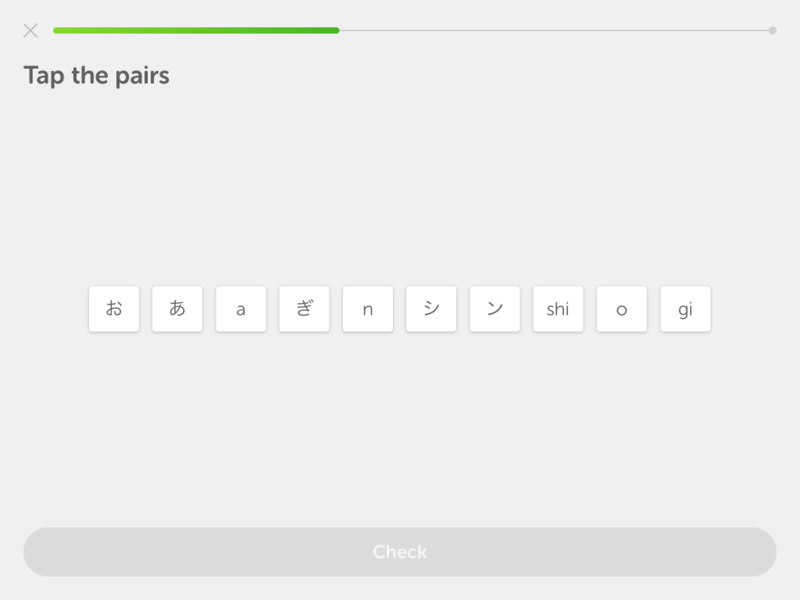 Kanji isn’t absolutely necessary to communicate in Japanese, but it sure makes everything look nice and neat, not to mention easier to understand. Japanese just wouldn’t be Japanese without it, just like a sandwich isn’t quite a sandwich without the melted cheese, the grilled onions, the juicy tomatoes, and the crispy, fresh lettuce. And of course, grammar and syntax make up the bread that keeps it all together. Some learners pride themselves on being walking dictionaries, but if you can’t string any of those words together to communicate ideas in a coherent fashion, then why are you bothering to learn another language in the first place? 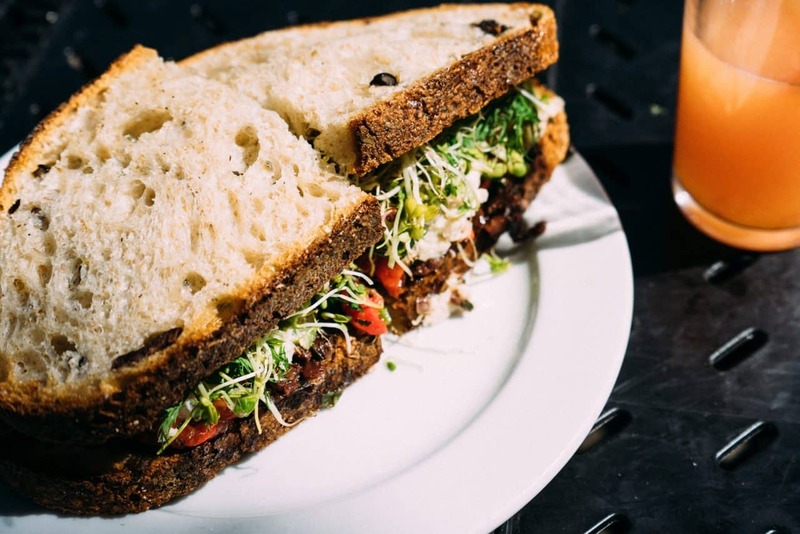 Just the same, if you’re just going to throw together some meat, veggies, and cheese without any bread to hold it all in place, can you really call it a sandwich? 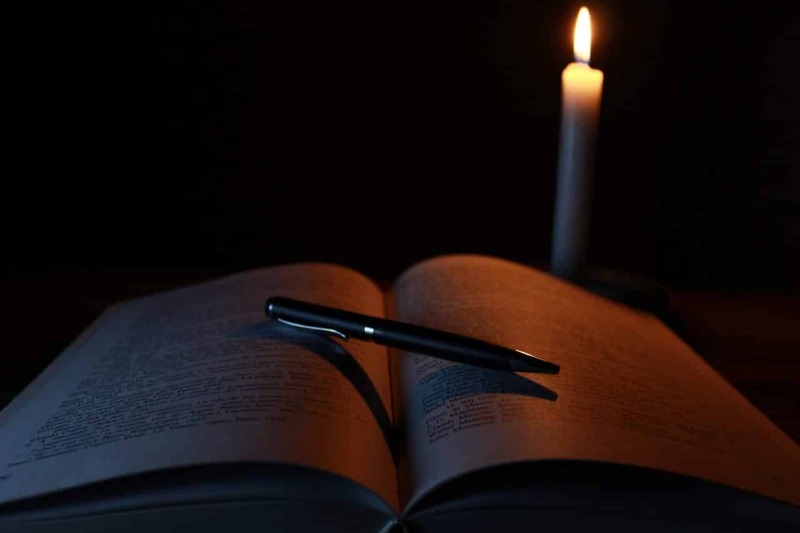 Explore the benefits of having a healthy dose of writing in your language of study. There are four skills involved in language learning: Writing, speaking, listening, and reading. The first two are considered output skills, while the latter two are based on input. For most people, generating output is much more taxing on the mind’s resources than simply taking in information and interpreting it, though speaking may come very naturally to a select, lucky few. Of course, the reason for this is that when you are reading or listening, you have visual and aural cues. 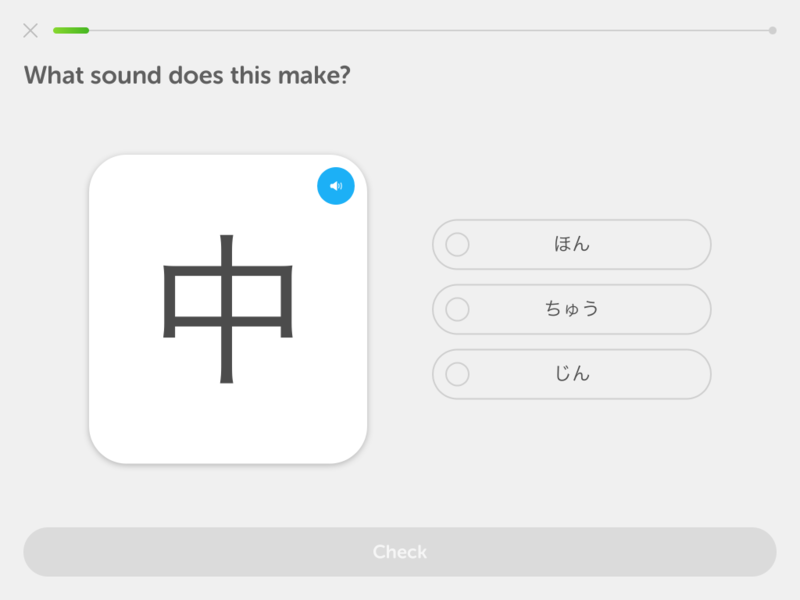 If something is rooted firmly enough in your long-term memory, such as the features and shape of a particular kanji, you will recognize it. 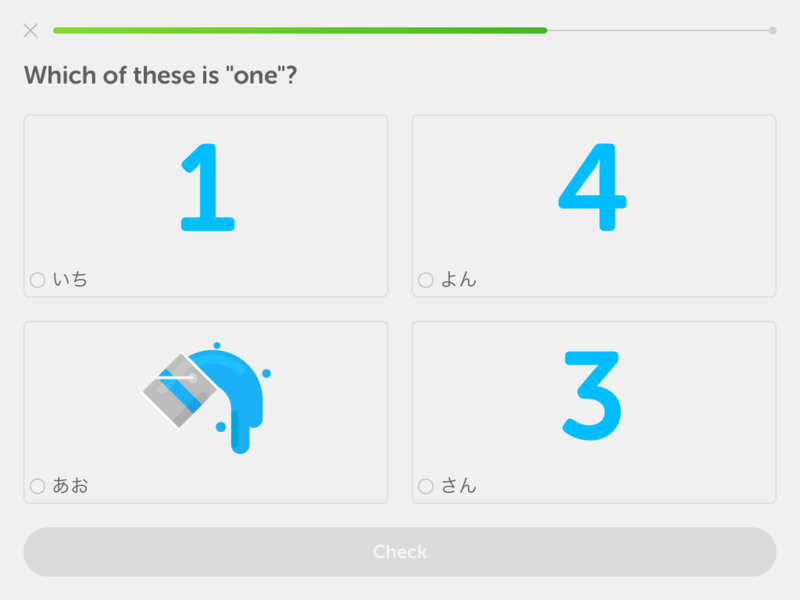 Remembering how to write that kanji off the top of your head or coming up with an obscure word out of thin air, however, will prove to be a much harder task for your brain to process. 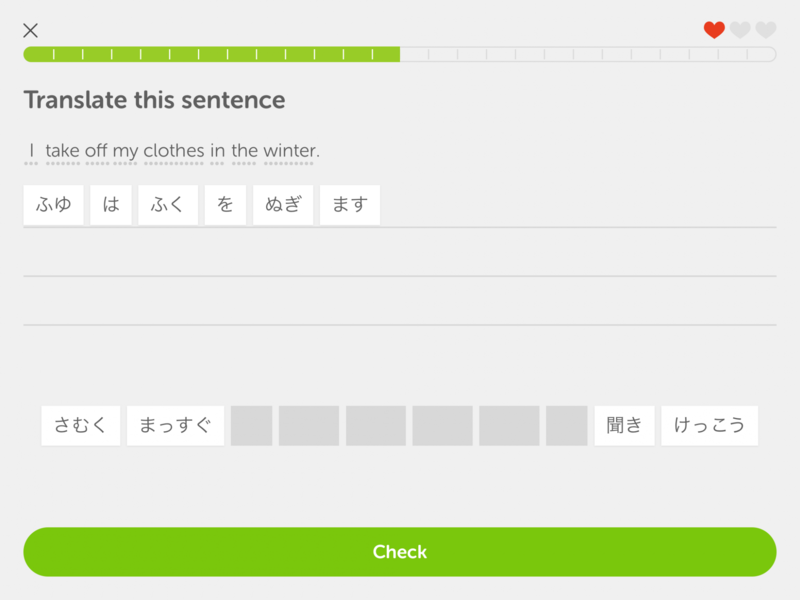 Try keeping a diary in Japanese, even if you have to write about the most mundane things. Even better, head over to Lang-8 and make an account. 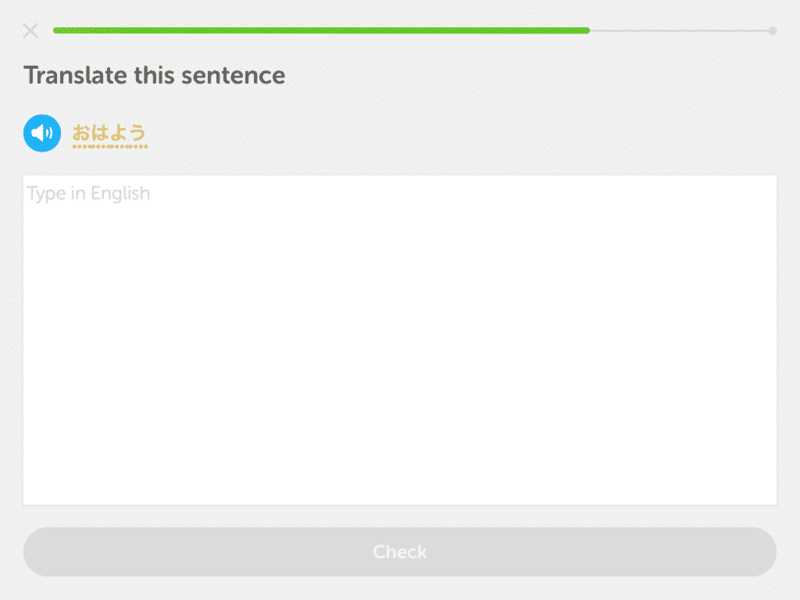 For those unfamiliar, Lang-8 is an online language learning platform where native speakers correct what you write. Isn’t technology sweet? But let’s say you’re a super busy person. Too busy to be keeping a journal, much less worrying about things like kanji stroke order. I get it. 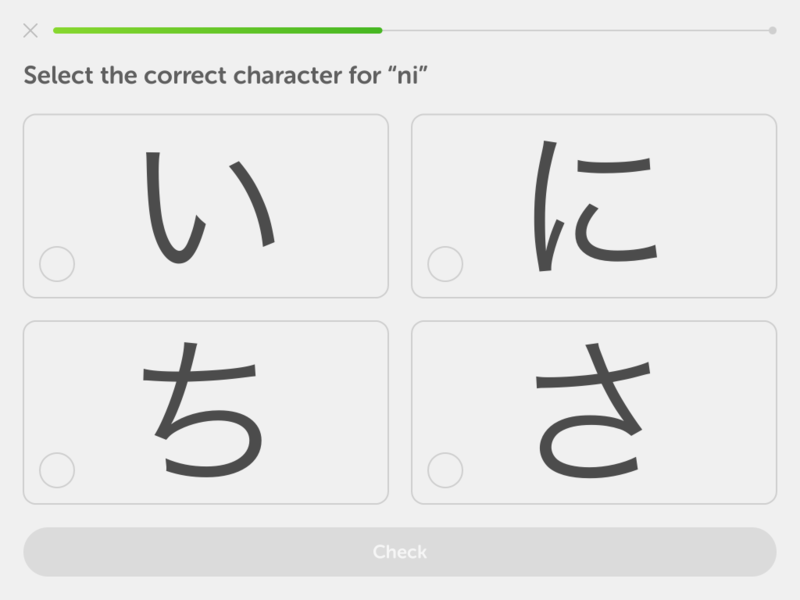 For those of you who insist on skipping writing as a skill, I implore you: At least learn how to write Hiragana and Katakana so that you can spell words and write your name. If you can’t even do that, then you’re quite literally illiterate. 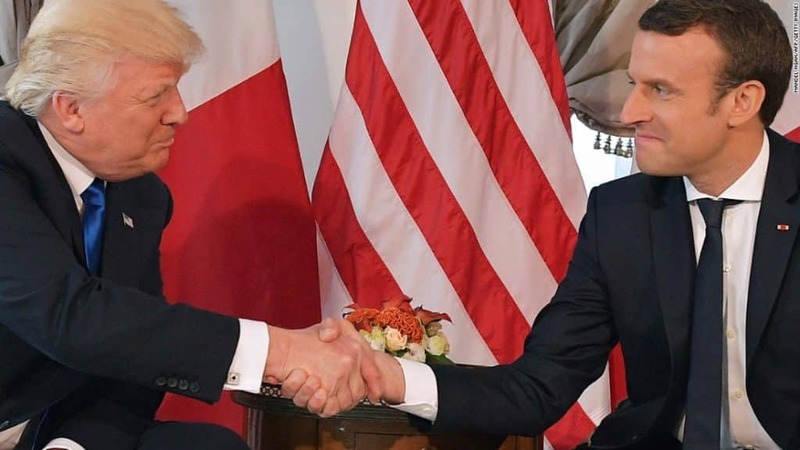 Its pace and the permanence of its record will push you to demand more of yourself regarding form and the extended time gives you the opportunity to meet this demand. 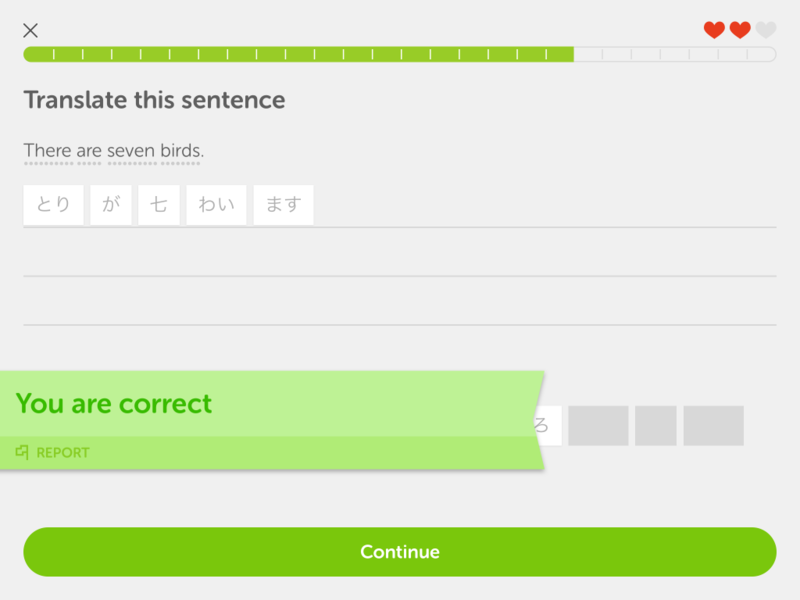 In other words, writing gives you time to slow down and think about your Japanese. It gives you time to think about what you really want to say and a chance to put together all the pieces of the puzzle exactly the way you intend to. You will thank yourself in the long run for crafting yourself as a well-rounded learner and will likely gain a much greater appreciation for the language. And who am I to say that you won’t become the next Haruki Murakami?